Here is a Flickr album of some pictures. 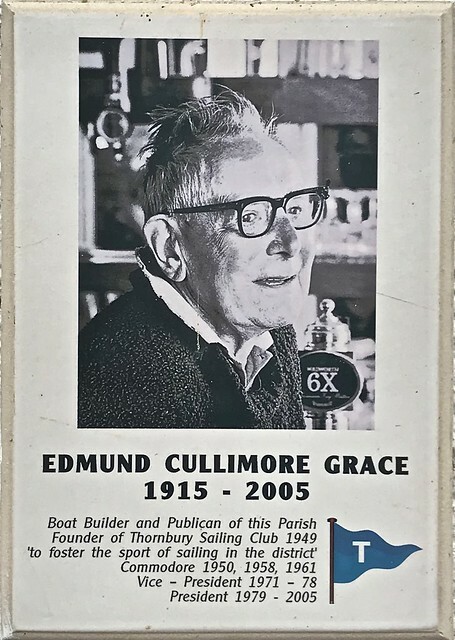 Many thanks to Fran Ward and Thornbury Sailing Club – and Simon. It was great to be out on the tide rather than viewing from the shore as usual. The inflatable kayak seemed fine! And there was someone with a homemade double canvas canoe. We tried that too. And we swam in Oldbury Pill. Click on the picture to go to the slide show. This entry was posted in Uncategorized by Owain Jones. Bookmark the permalink.